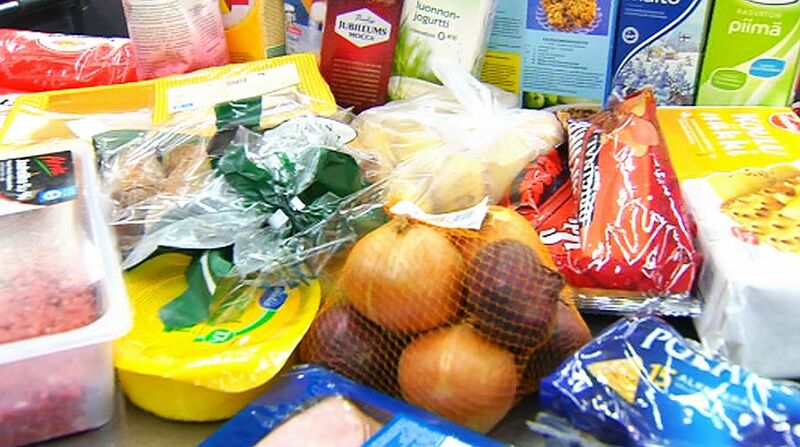 Finnish food retailers waste 65-75 million kilograms of food each year, producing the same amount of greenhouse gases as 100,000 cars. The Froodly start-up wants to eliminate food waste in Finland, and its first Restaurant Day campaign towards this goal proved a grand success, arranging for the donation of 200 kilos of food that would have otherwise been thrown out. Over 21 cooks planning to make food to sell on August 16 signed up and received the food for free. “We got to thinking about raising awareness in Finland about food waste, and we came upon the idea of using food that was close to expiring for Restaurant Day. Lots of people that were planning to sell things were interested when we told them we could supply them with free raw ingredients,” says Froodly’s co-founder Brennan Clark. The idea behind Froodly’s Restaurant Day food gathering campaign is the same one that drives its mobile platform: connect local wholesalers and retailers in possession of expiring food with consumers that are looking to combat food waste and have more money in their pockets. Set to be launched on September 1, the app works by asking registered contributors to take pictures of expiring products while they do their everyday shopping. They then upload the photos to the Froodly app for other users to see. Active users who upload pictures are then rewarded with green points and discounts. This way, shoppers can find expiring items in their area that are discounted, allowing them to help in the fight against food waste, protect the environment, and save money. Everyone benefits: consumers can find good deals close by and retailers and wholesalers sell more of their expiring food, keeping produce fresh and producing additional income. Froodly was founded a year and a half ago by Finnish residents Shahram Eivazi from Iran and Brennan Clark from Canada. The two men met at a start-up weekend event in Helsinki and quickly discovered they had similar interests. Eivazi, currently completing his PhD in Computer Science at the University of Eastern Finland, pitched the idea of a food waste eliminator app to Clark, who is studying International Business in Jyväskylä. Since they launched their idea, they have had a great initial response from supermarkets and wholesalers, along with potential app contributors and others who are eager to support their services. “The supermarkets were very supportive of the idea. Of course, they’re aware of how bad the food waste problem is, so it’s great that they were on board and willing to help us. Almost all of the supermarkets that we contacted are giving us food for this (Restaurant Day) event, so it’s been a great response,” says Clark.